Home » Is Jesus God? Or Messiah? 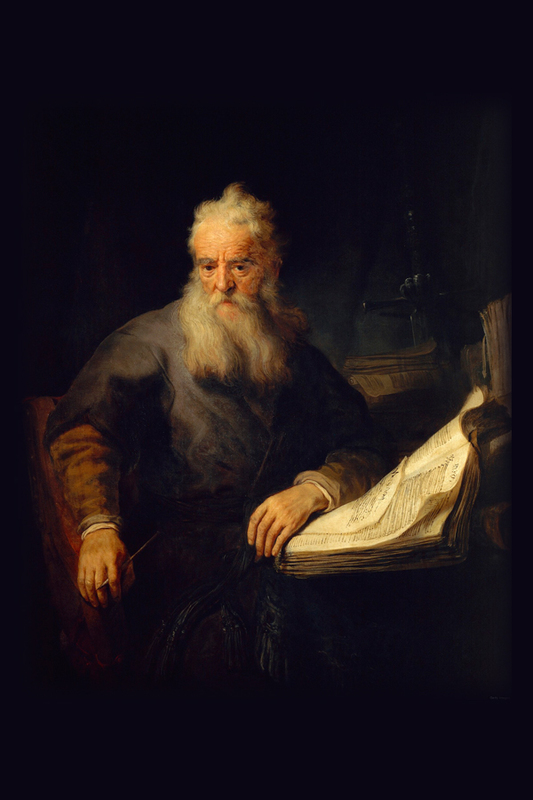 » Had Paul really praised Jesus in the epistle of Romans 9:5? Had Paul really praised Jesus in the epistle of Romans 9:5? According to the above verse of King James Version the argument of present day’s preachers is that- Paul praises Jesus as God. As a matter of fact, Paul praises saying as “God blessed forever” indicating to Jehovah but not to Jesus. However, anybody is in the confusion and cannot decides whether Paul praised Jehovah or Jesus in Romans 9:5 then there is one best solution for this problem that is first one should examine the all epistle written by Paul and should examine that if Paul really had praised Jesus in Romans 9:5 believing him as God, then he should have Praised and propagated Jesus as God in his remaining epistle also just as he did in Romans 9:5. Now let us see whom Paul had praised in his fourteen epistles whether to Jehovah or Jesus in the following. Whom Paul has praised in the epistle of Romans itself in many places? Whether to Jesus or Jehovah. Thus we find Paul to have praised that God, Jehovah in his epistle of Romans itself in many places along with Romans 9:5 verse. This fact leads us to conclude that Paul has praised in Romans 9:5 along with the above verses saying as “God blessed forever” indicating to God, Jehovah only but not to Jesus as presumed by the present day’s preachers. Now Let us examine the some other verses of Paul whom he has praised either Jesus or Jehovah written in his other epistles. In this way, we find Paul to have praised always to only Jehovah in his all epistles. But he neither praised nor worshiped Jesus in capacity of God anywhere. If at all Paul has believed Jesus as he is “God” and he praised Jesus in Romans 9:5 as advocated by the preachers of these days then not only in Romans 9:5 but also he should have praised Jesus in his all epistle also. But we cannot find him anywhere to have praised Jesus in capacity of God. Moreover we can see that Paul has praised to only Jehovah in the so many verses in his epistles and some of them we have observed so far. More importantly in the epistle of Romans itself Paul has Praised Jehovah many places that we have observed in the beginning of this topic. Thus according to these careful examination made so far we can come to conclude that Romans 9:5 is nothing but a translation mistake take place while that verse had been derived from the ancient texts and Paul has praised saying “God blessed forever” indicating to Jehovah only but not to Jesus as imagined by the present day pastors. 0 Response to "Had Paul really praised Jesus in the epistle of Romans 9:5?"